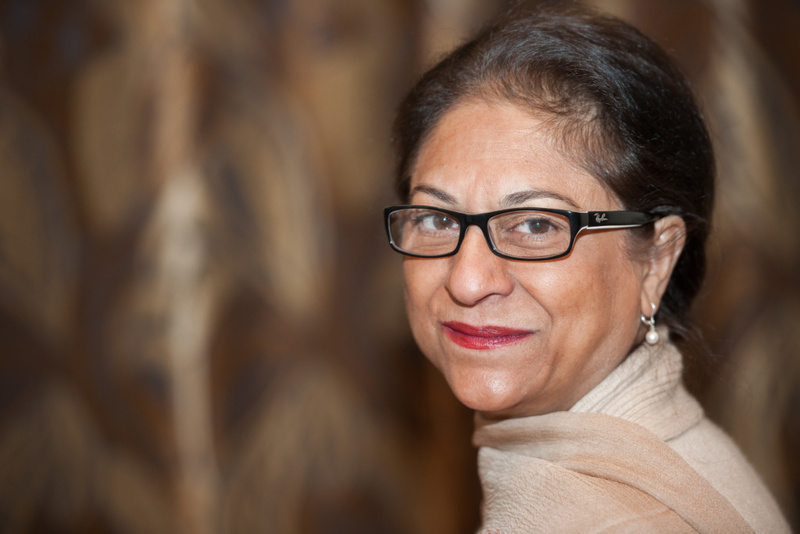 We are shocked and saddened by the death of Pakistan’s foremost human rights activist and feminist lawyer Asma Jahangir. Her death is not just a loss for the entire country, but a personal blow for younger activists who have always looked to her as their role model and leader in trying times. As a woman-led organisation, we are indebted to the path that Asma paved for us through Pakistan’s first women-run law firm, AGHS. As a team consisting of lawyers and young feminists, we stand on Asma’s shoulders and tread the path blazed by her. For a women’s rights organisation, Asma has built the framework that we operate in, carved the tools that we use to assert our rights and set the standards that we strive for. Asma fought tirelessly for the right of women to chose; her exceptional contributions are too numerous to recount. She successfully took up Saima Waheed case, which guaranteed the right of adult women to make their own choice in marriage--one of the most important cases in Pakistan’s legal history. Asma has set the gold standard for principled stances. Her work to uphold the freedom of expression is particularly close to what we stand for and we hope to carry on her legacy. Asma stood shoulder to shoulder with us in our opposition to the draconian cyber crime bill, and having her as an ally lifted our spirits and bolstered our cause. We knew that Asma could always be counted on. We are devastated to have lost our pillar of support. As a feminist, Asma was unapologetic in the positions she took and was unfazed by the hatred that was directed at her. Being a woman in the public eye, she was not shy of being political and did not allow herself to be weighed down by propaganda and sexist rhetoric directed at her. Asma was firm in her convictions and demonstrated lifelong commitment to the cause of democratic freedoms. She appeared in the history books at the remarkable age of 20 when she appeared in court to represent her father, Malik Ghulam Jilani, who was jailed by the military government of Yahya Khan. Asma has always been a role model for younger feminists; a household name. While Asma, as a lawyer, a human rights activist, and as a person, is irreplaceable, we hope to replicate her resilience and courage as younger feminists stepping into these public forums. We offer our deepest condolences to Asma’s family, friends, and all those across the world whose lives were touched by Asma’s unfettered resilience and support. It’s an end of an era, but certainly not an end of her legacy.